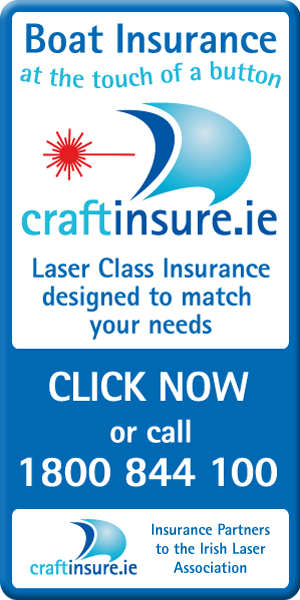 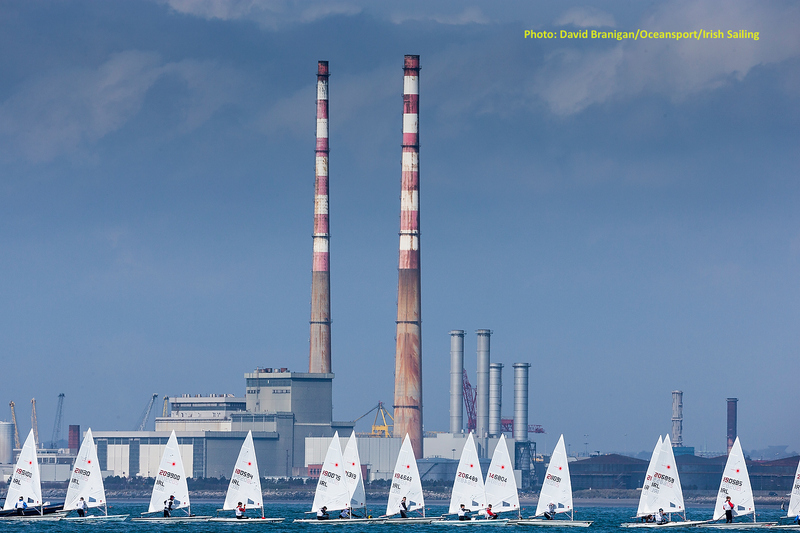 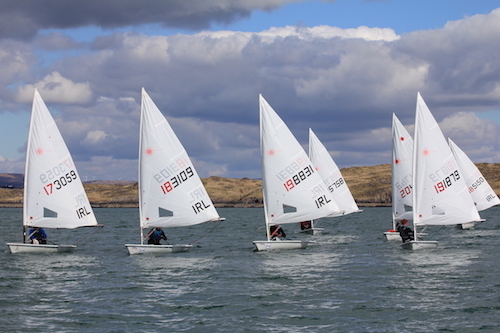 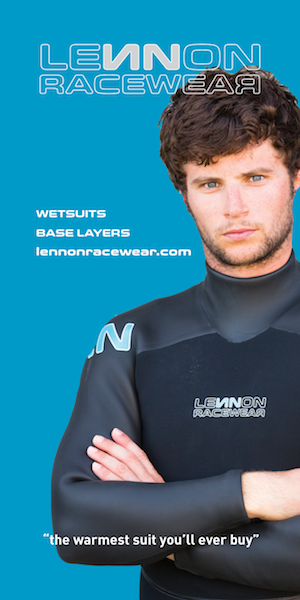 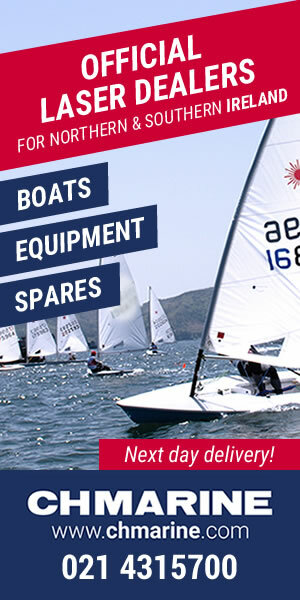 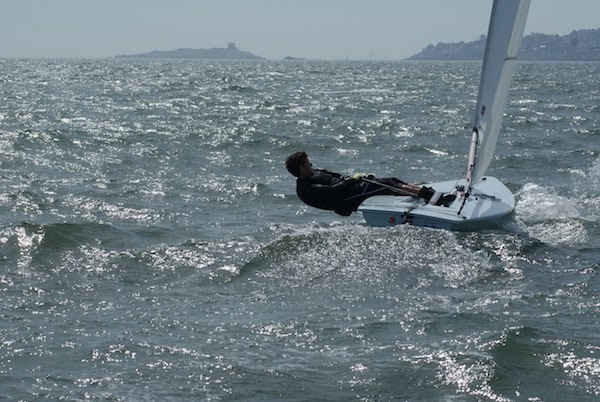 Best of luck to all our Laser Class representatives in the upcoming All Ireland Sailing Championships. 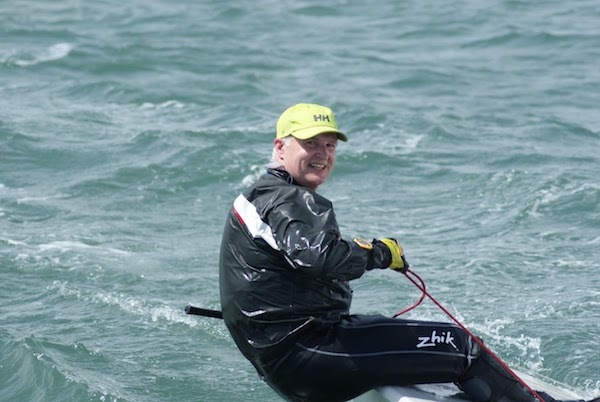 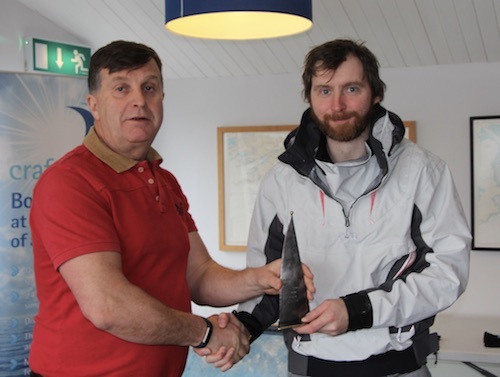 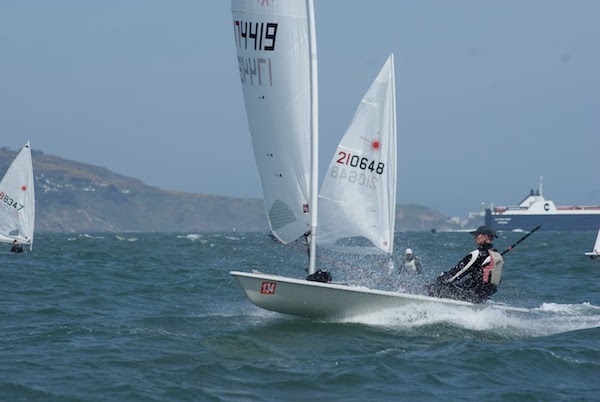 Brilliant to see so many Laser Sailors competing. 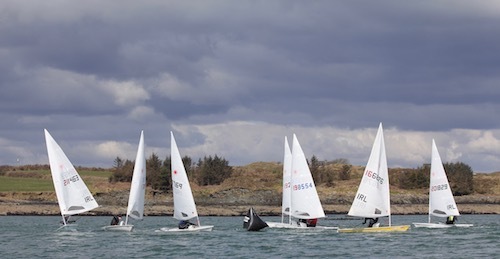 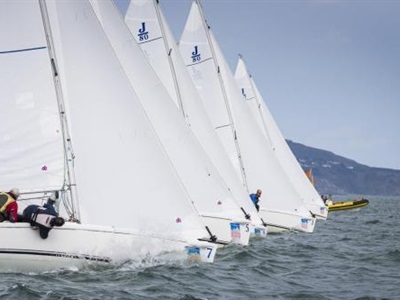 The Senior event will be sailed in SB20’s and the Junior event in Fireflies. 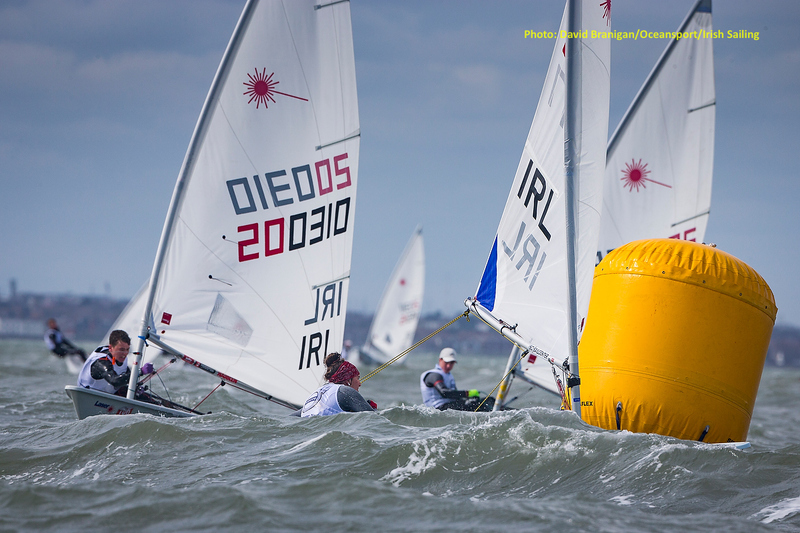 In the Senior All Irelands we have Aisling Keller and Finn Lynch. 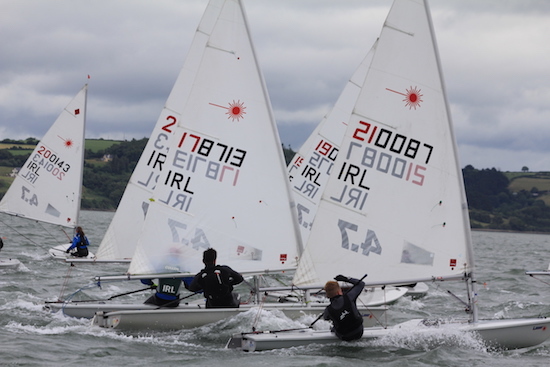 In the Junior Fleet we have Charlie Cullen, Rob Keal, Atlee Kohl, Nell Staunton, Micheal O’Suilleabhain and Chris Bateman.